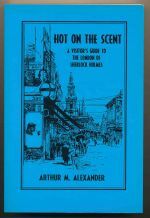 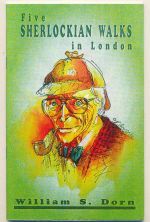 A sumptuously illustrated review of Sherlockian locations, old and modern. 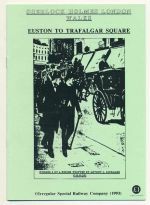 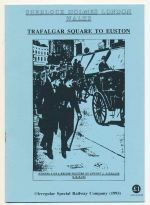 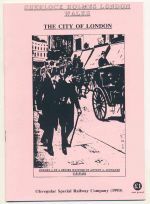 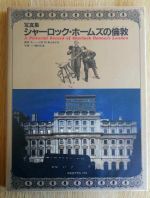 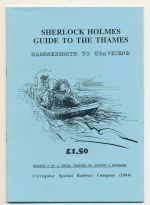 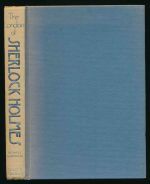 A sumptuously illustrated review of Sherlockian locations, old and modern, with Japanese and English text. 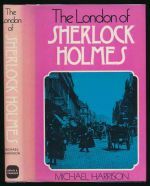 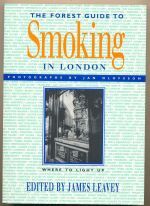 A comparison of Holmes' London and that of today. 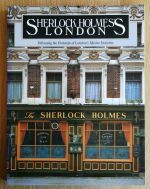 Five guided tours around Holmes' London.